Is your communications spend focused on the things that grow sales? Run an online Communications Health Check now. After working on several hundred communications campaigns over a 20-year period, we know that there is always opportunity for better performance. We noticed that most marketers seem to focus almost entirely on messaging and media channels. Far less time is spent aligning business needs with communications tasks. This means that they may be trying to perfect communications tasks that are not even a priority. As a result, time and money are wasted, and they do not get the outcomes they need. Identify priority communications tasks for your business needs when and where it suits you. Across brands, markets and segments. An unbiased way to limit investment on communications tasks that are not a priority. An algorithm sifts through our data. 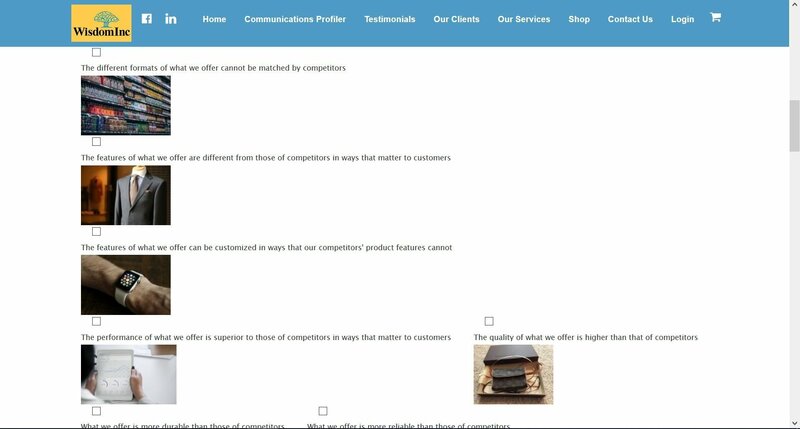 Over 1,200 solutions get linked to your business needs and priority communications tasks are then chosen. Your priority communications tasks are used to identify potential media channels that you could use as a solution. Run this process yourself, in minutes, using our web-based process. This uses our database of over 1200 data points to give you an unbiased result. It is based on communications strategists’ experiences, gained over 20 years, across multiple industries. Lessen the uncertainty around spending your money on what is not necessary when it comes to communications spend to grow sales. HOW DO I CONVERT COMMUNICATIONS TASKS INTO A ROAD MAP I CAN IMPLEMENT? We automate this process for you as part of our Communications Profiler. 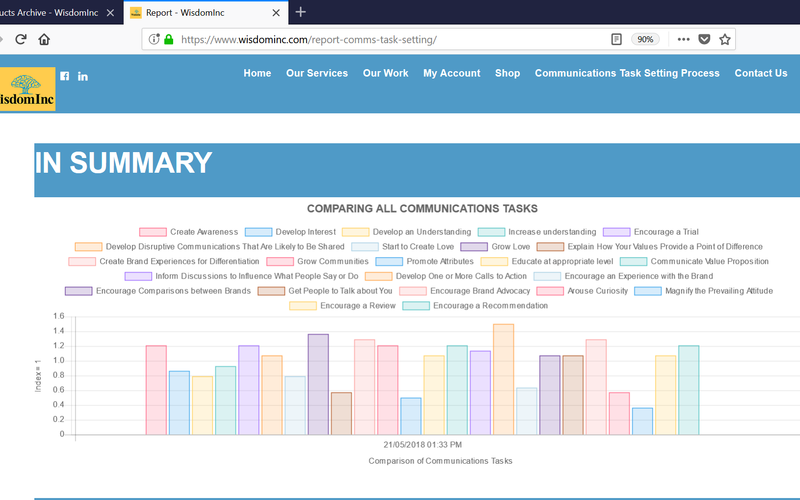 The priority communications tasks are converted into a guide that will highlight the key media channel types that are likely to work best for you. That way you know what matters before implementing the messaging yourself, or asking someone to do it for you. Use what works best for your circumstances. 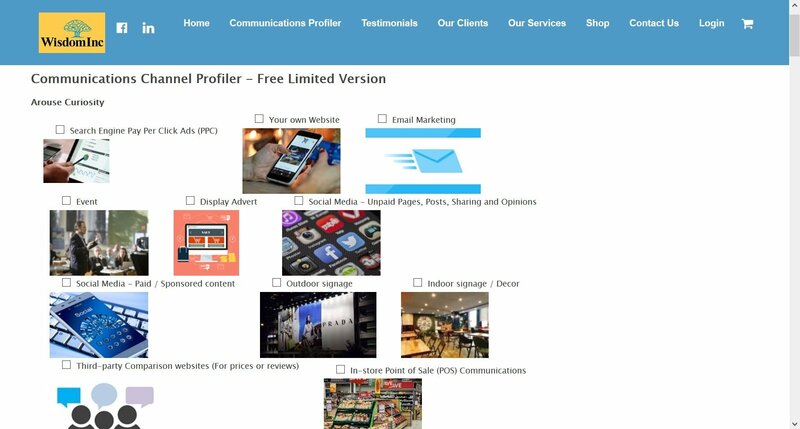 If you would rather get the full benefit right now, the Communications Profiler can be experienced immediately.